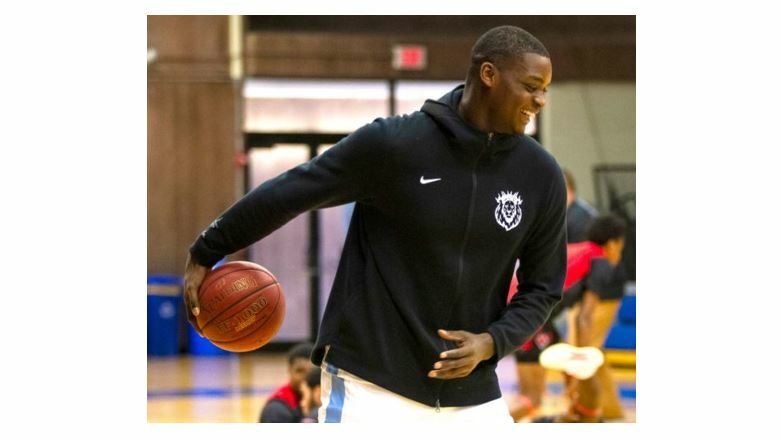 Kalin Bennett, an 18 year old from Little Rock, Arkansas, is making history as the first person with autism to be signed to a Division 1 university basketball team. While having autism is a part of who Kalin is, he appreciates the fact that Kent State University signed him not to just make history, but because of his natural gift and outstanding ability to play basketball. Kalin looks forward to not only pursuing his dream as a basketball player, but also to use his story to motivate others. “I want to use this platform to inspire other kids with autism and non-autism. I want to let them know, ‘Hey, if I can do this, you can do it, too.’ A lot of times they feel alone and by themselves, and I felt that same way growing up.” Kalin’s success did not come without challenges, and his tenacity and passion for pursuing his dream shines through both on and off the court. To read more about this inspiring success story, click here!